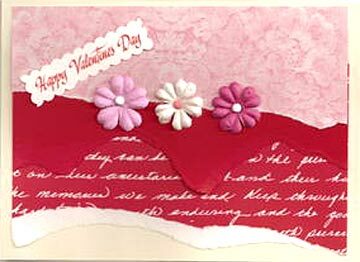 When I challenged the group members to make a Valentine card for that special person, I never expected to see so many submissions. 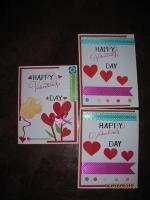 What beautiful homemade valentine greeting cards! 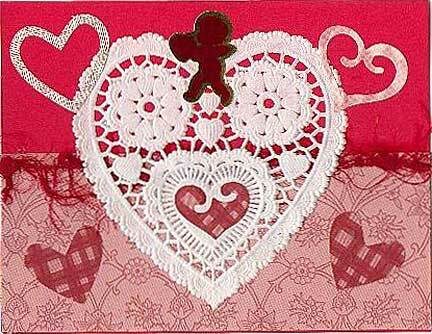 Each of these valentine day cards is a sight to behold. 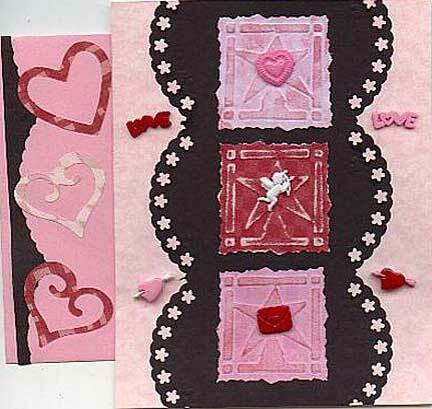 Lots of hearts, roses, bunnies, mouse, daisy stickers, clip-arts and die-cuts were used to create these lovely handmade valentine cards. 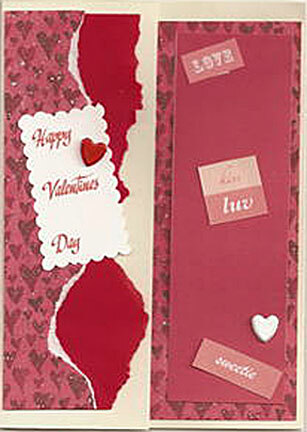 Iris folding, layering, punchart and paper tearing were some of the techniques used. 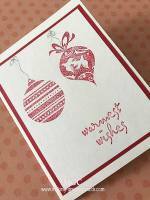 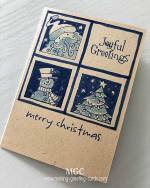 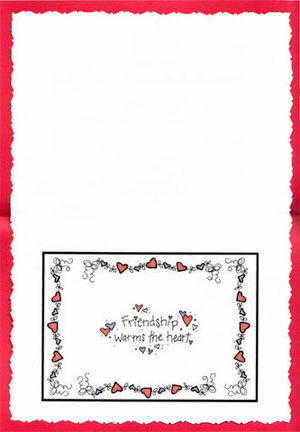 Beside Valerie Smith, Rosie Guiher, and Bev Thompson, whose cards were displayed in other sections of this website, I also notice some new participants in this valentine card challenge. 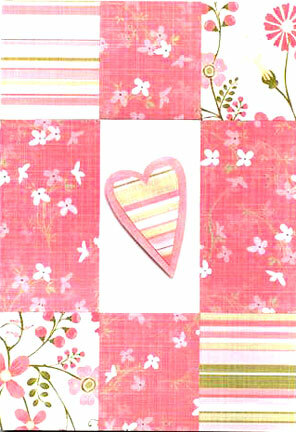 Rox submitted a white and pink pop-up card, and also a vintage valentine card by Karen. 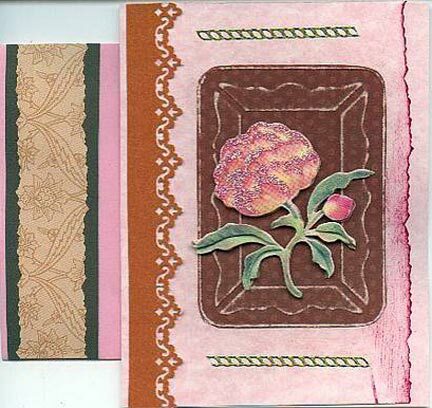 Barb, another new member, sent in 6 of her creations, including one that looks like a cameo brooch. 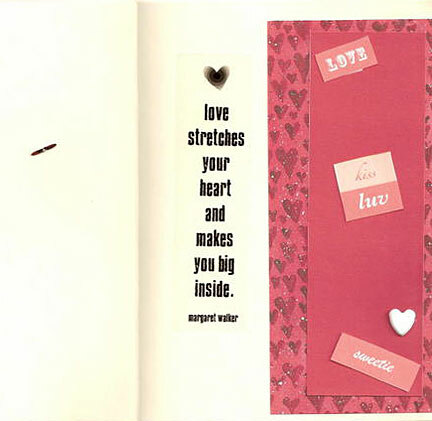 She incorporated a few different techniques within each valentine card. 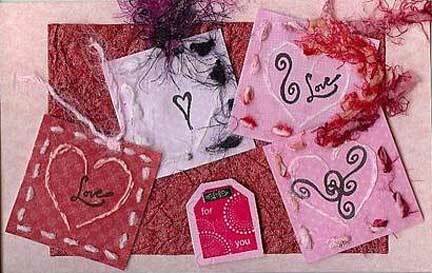 Also not to forget Susan Leader-Grace who taught us how to do the Paperbag Greeting Card in another section. 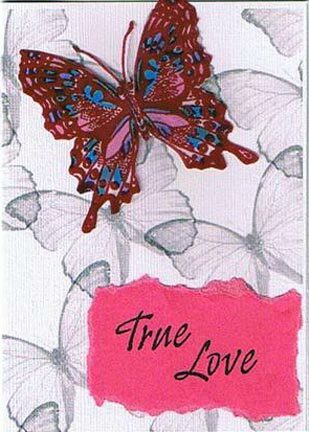 Lots of talented ladies here. 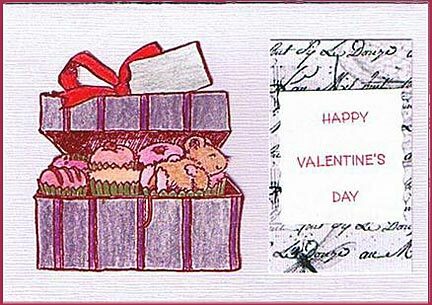 Note: You can view a gallery of the following handmade Valentine greeting cards by placing your mouse curser on an image and click. 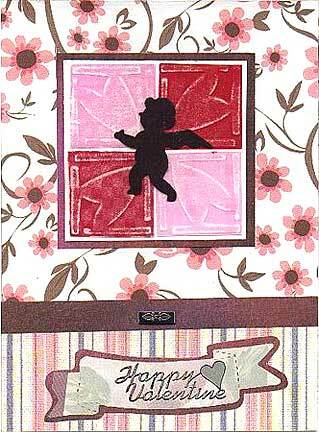 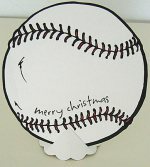 A new window will open and you'll be able to see a slideshow of these handmade cards. 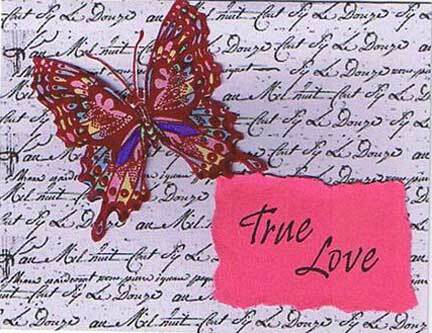 When finished viewing, just close the window and come back to this page. 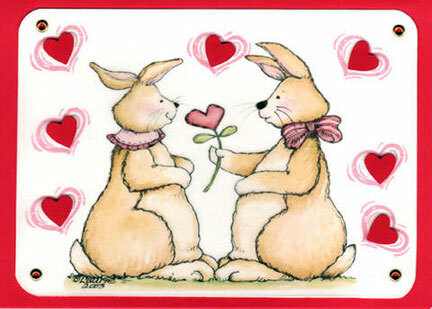 Comment: Here's a card that Rosie had created for her husband for Happy Valentines Day. 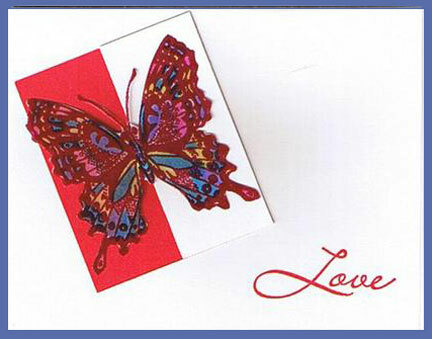 What about sending a love card to someone very special who's celebrating their birthday?